I want to say that the habit or rather the smoking habit is something horrible. It's a suicide but slow. A part that bothers cigarette smoke affects only affects those sharing a room with a smoker, you have to swallow unconsciously all the smoke exhaled by the smoker. I think this is a somewhat controversial issue but does not bother me at all to write about it. I think if someone is smoking really is stupid. For not only affects himself but harms others. 1.Stupid people who smoke in restaurants or other public place harming others. 2. Men who smoke knowing that cause erectile dysfunction. 4. Adolescents who smoke to feel cool. 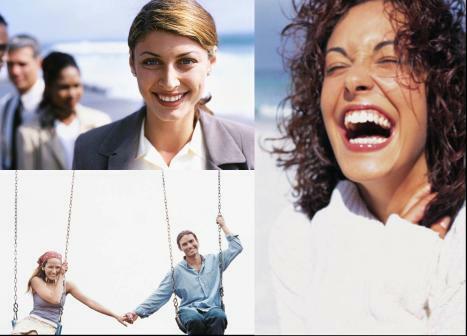 These are some examples of smokers and all turn out to be really pathetic. That said. A cigarette is so important? Is this stupid cigarette is what keeps many in his power? For many people who say I can quit smoke anytime! As it turns out to be a lie because most can not quit by themselves! 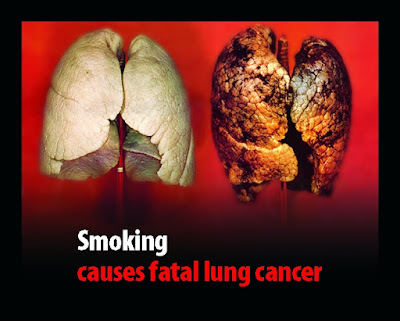 Do people not know that smoking causes lung cancer? The only ones that feel good when someone is smoking near themare other smokers. But some people just keep smoking and polluting the environment and others. 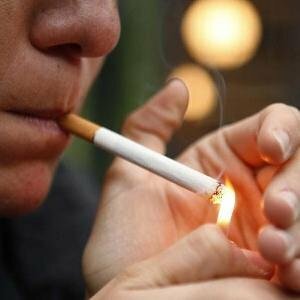 People who smoke do not want to himself or to those around them. 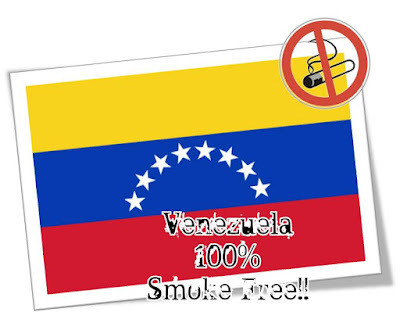 A few days ago just approved a law in my country Venezuela for a 100% Smoke-Free. 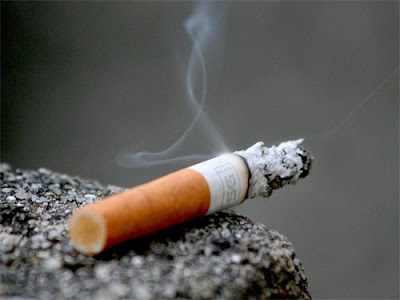 It is based on a smoker can not smoke in public places. And the best part is that it is considered a public place where there are people everywhere, don´t care of whether these places are private if people are considered public. 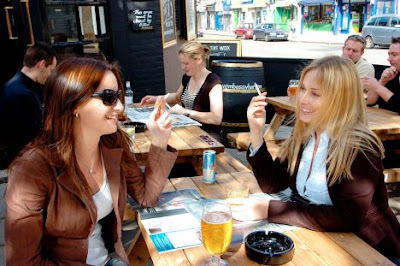 The owners of local people and business places, including restaurants, shopping malls, discos, clubs or business anywhereshould be sent to places where no smoking signs and do not allowvisitors to smoke. And they will be punished, but this measure met with heavy fines oreven jail. 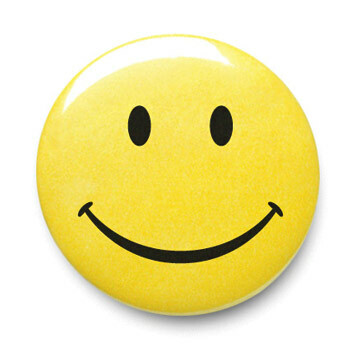 It is an excellent action law passed by the government and benefit of all. 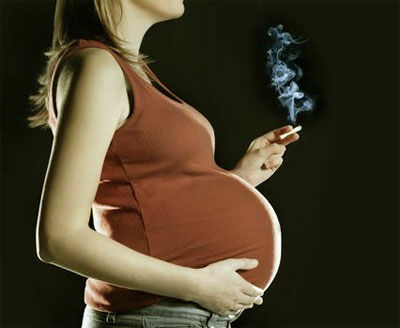 There will be more healthy and non-smoking adolescents. I love how excited you are about your country being smoke free!